See why Fort Lauderdale to Weston is Where You Want to Live! Eileen and William Kedersha offer unparalleled service to ALL clients in the Fort Lauderdale and Miami Florida real estate markets. Your complete satisfaction with our service and representation is our number one priority. Eileen and William Kedersha serves the entire Fort Lauderdale, Florida real estate market including the surrounding communities such as Fort Lauderdale, Harbor Beach, Coral Ridge, Las Olas Ises, Hollywood Beach, Manalapan, and Miami Beach. 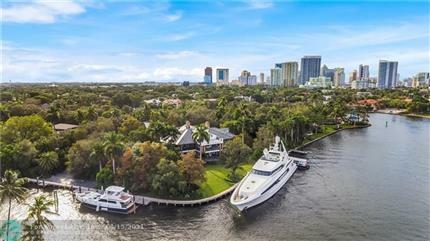 Email Listing Alerts: Be the first to know what’s coming up for sale in the Fort Lauderdale, Florida real estate market with our New Property Listing Alerts! Just tell us what you’re looking for and we’ll email a daily update of all homes listed for sale since your last update. You can unsubscribe at any time.